Waltz Vineyards Estate Winery produces world class European style wines in Central Pennsylvania. With 500-600 feet elevation and 300 growing degree days, our “sense of place” is unlike any other place in the world. This distinct combination of elements yields terroir-driven wines that present rich tannins, vibrant acidity and subtle minerality. Each vintage is unique and our goal is to work with the individual vintage to produce consistent quality, structure and balance in our wines. Currently, Waltz Vineyards produces 7500 cases annually. 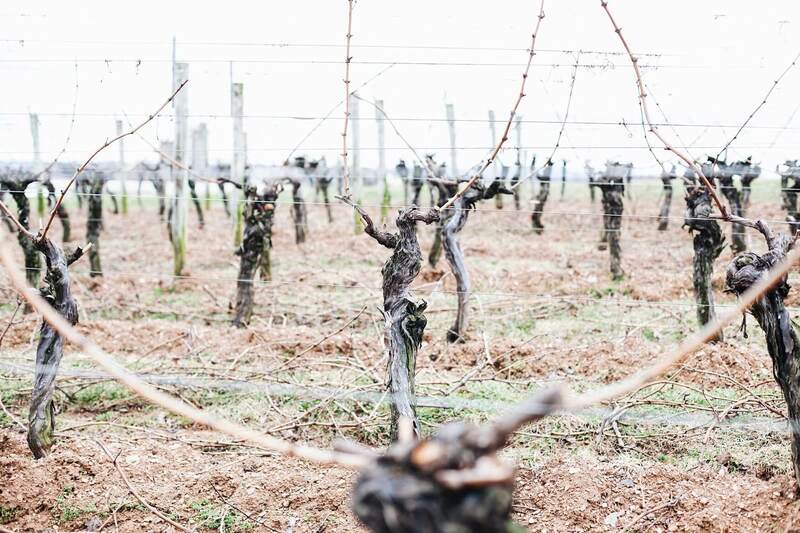 With well-drained soils consisting of 70% shale and a Continental climate similar to Northern Italy and Central France, our terroir has been classified as world class vineyard soils. Soil scientists from France, South Africa, and California visited our farm, inspected our soils and confirmed this fact. With our newfound knowledge, our dream started to take shape and we began the journey of establishing world class vinifera grape vineyards. Today we maintain over 35 acres of viniferous vines yielding approximately 150 tons of wine grapes. 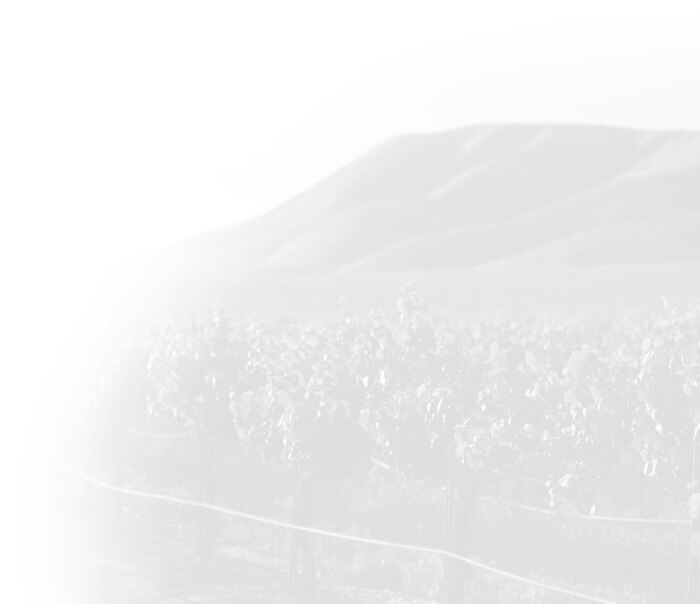 At Waltz Vineyards, we know that great wines are made in the vineyard. With that fact in mind, we are determined to use only our estate grown fruit. 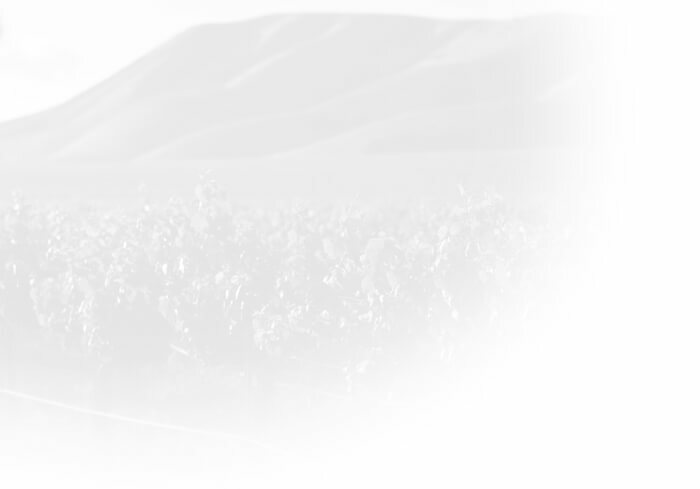 Since 1997, Waltz Vineyards has been consistently producing premium quality vinifera wine grapes. Our grapes are hand picked and carefully sorted to ensure only the best fruit for our wines. 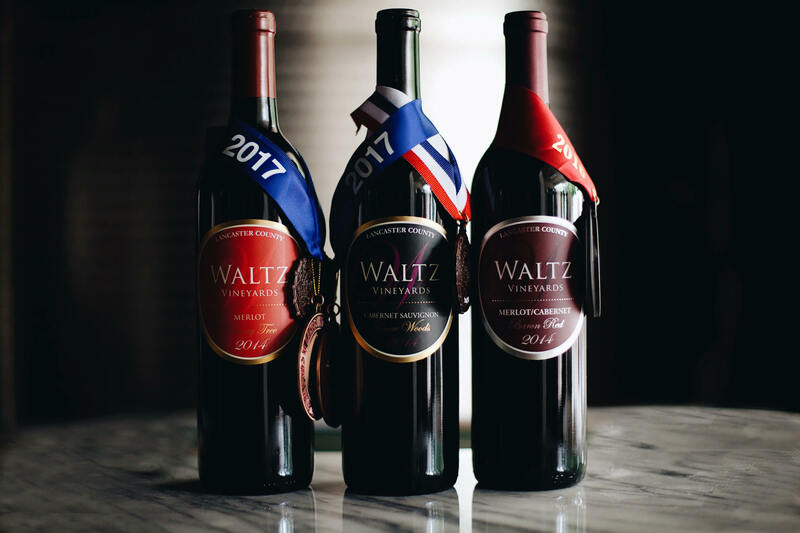 Receive exclusive benefits and a quarterly wine package as a Waltz wine club member.